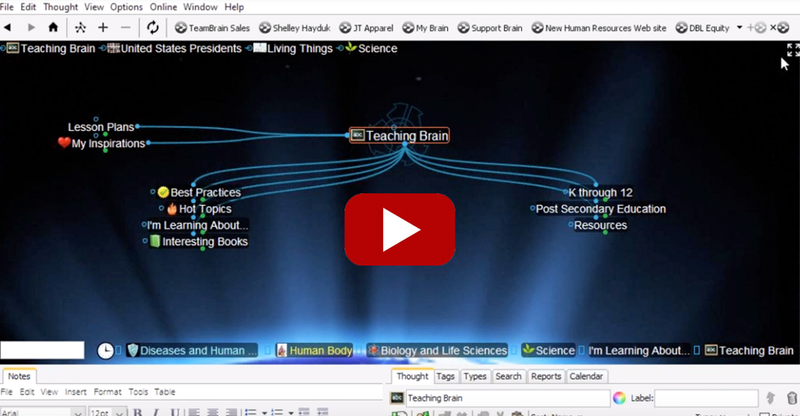 Get Smarter: Crystallize Your Knowledge with TheBrain. See how ideas fit together and visually map out their ramifications. The most powerful ideas and concepts are always interrelated.